An artist's application of structure leaves both positive and negative impacts upon Latin jazz. Rhythmic structures dictate the embedded Latin style and determine melodic phrasing. The harmonic structure provides the improviser a reference point for melodic invention. Structure becomes dangerous when composers strictly impose it upon their performance. The expressive freedom of jazz becomes lost, and the music moves in a commercial direction. 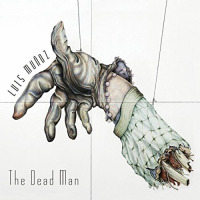 Luis Muñoz fights a battle between structure and freedom on Of Soul and Shadow, performing a group of strong Latin jazz compositions in a highly structured environment. Some songs balance structure and freedom, allowing glimpses of individual personalities to emerge. A repeated bass line supports Gilberto González's subdued guitar melody on "Paso A Paso. Saxophonist David Binney creates a solo full of imaginative note choices, yet the rhythm section remains monotone. Nature sounds from the Costa Rican rainforest introduce "Verde Mundo Infinito, until a busy marimba creates an energetic drive. Once again, Binney applies inventive improvisation, but the stagnant rhythm section never gives him proper support. These songs reveal the possibility of musical freedom, yet they remain firmly bound to structure. 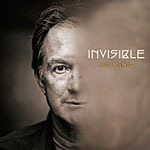 Other tracks contain improvisations, but the tightly formatted performances overwhelm individual voices. 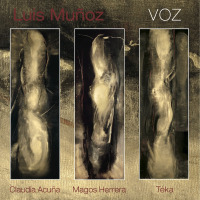 Muñoz provides a sensitive melody over a son rhythm on "Mas Allá, stepping aside when harmonicist Ron Kalina provides further elaboration. The rhythm section maintains a repetitive pattern behind Kalina's solo, which safely chooses flowing lines with a hint of blues flavor. Jonathan Dane's muted trumpet plays a tipico melody on "El Vedado. Bill Flores improvises on tres between horn hits, quickly returning to the original melody. Each song provides inspired concepts for the soloists, but they lack the necessary space to build interesting statements. Some compositions aim for a more commercial audience, with all the musical elements highly arranged. 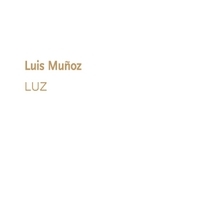 A firm piano and bass ostinato grounds "Luz Del Sur, before Flores' pedal steel guitar adds a country twang. Marimbaist John Nathan adds an intertwining melody, leading into a quick fade. Percussionist Ramses Araya opens "Adam's Dream with bata drums, leading into the smooth sound of layered keyboards and Tom Etchart's fretless bass. Tom Buckner's soprano sax accompanies the melody, until the song fades over solo percussion. Each song stands as a strong composition, but rigid performances move them into the commercial arena. 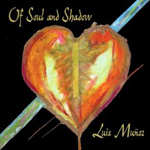 Muñoz brings interesting compositional ideas into his Latin Jazz concept on Of Soul and Shadow, yet an overbearing structure stifles the music's inherent possibilities. A strong attention to detail guides each track, but the meticulous refinement distracts from the artistry buried in the compositions. The lack of personalization in the performances leaves the compositions flat. When musicians break free and build tension, the music starts to garner excitement. These moments remain secondary to the carefully constructed format that guides the album. With more improvisatory space to explore the ompositions, the musicians could explode into an exciting ride. 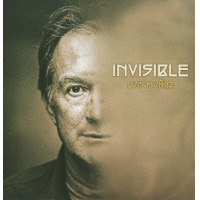 Considering the range and ability that Muñoz displays on Of Soul and Shadow, his music deserves this treatment.